Even if you live in a part of the world where the first month of the year isn’t snowy and cold, January can be a bleak month. The holidays are over. No more 4-day weekends, and no family gatherings. The holiday decorations that brightened your house for a month look out of place and weary now. Of course, if you’re depressed, the end of December may be something of a relief for you. But you still have to deal with January. How do you get through it? The first thing to do is not think about it as a month you have to get through. But if you’re dreading the passing of these 31 days, here are some ways you can make it easier. Set your expectations lower. New Year’s resolutions? No. January 1 is an artificial date that some people feel should signal new beginnings. In reality, personal change is most successful when it’s organic, when something triggers a need in you to modify your behavior or your thinking in some way. So don’t look to the first day of the year as a starting point for unrealistic goals. If you fail at them, you’ll feel more depressed. Go easy on yourself. Organize something. Anything. Start small, a desk drawer or a toolbox or your computer folders. The beauty about organizing something physical is that you will instantly see that you’ve accomplished something. Do a little of this every day–just 15 minutes or so–and you’ll feel more in control of your surroundings by the end of the month. Distract yourself. It goes without saying that if you’re concentrating on a book or movie, taking a walk or going out with a friend, tackling a neglected repair project, or learning to cook a new dish, you won’t be as aware of the date on the calendar. Don’t overschedule yourself, but do try to minimize the amount of time when your thoughts turn inward. Write about it. Starting a journal is easier if you take the time to pick out a notebook and pen you really like. Seriously. You could even just buy a calendar with space for brief notes every day about what you did and how you felt. Creating a physical record of your life not only forces you to distill your day down into the highlights (or lowlights), but it’s always interesting to go back and read your entries months or years down the road. If you’re dealing with symptoms of a mental illness, this is especially important. You can flip through the pages before your next therapist or psychiatrist appointment and provide a more accurate, detailed answer when the doc asks how you’ve been. Recognize that you’re not alone. Many people struggle with this time of year for a variety of reasons. Try reaching out to a couple of people you’ve lost touch with. You may catch them at a time when they really needed a connection. I loved Christmas when I was growing up in the Midwest and didn’t know any better. The holidays meant snow and cold and presents and special food and extra church services. I liked Christmas as an adult until I was 30 in 1987. I had recently left my husband and was feeling healthy and in control of my life, but I didn’t know I was just weeks away from my first psychotic break. The Christmas of 1988 was my worst. I was taking enough Trilafon that I wasn’t psychotic. 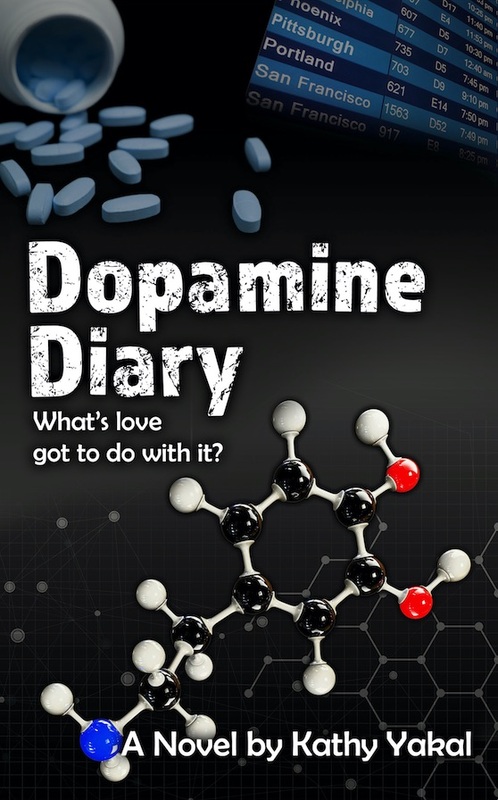 But those old antipsychotics tended to suppress dopamine, so I was depressed — not so much that I couldn’t function, like in the previous spring, but enough that I couldn’t muster up any happiness about anything. Except for voting in the Presidential election. I walked down to my polling place and proudly cast my vote for Michael Dukakis. I remember feeling that day like I was equal with everyone else. I had a vote, just like they did. For one moment, I forgot that I was depressed. I was working part-time in a newspaper circulation phoneroom while I tried to get my freelance writing career going. I’d had that same job in college, a reality that added to my depression. On Christmas Eve, I went to church with some friends who would be going home to family and warmth and Christmas cheer. I returned to my tiny apartment in its unsafe neighborhood. Turned on “It’s a Wonderful Life” and quickly turned it off. Thought briefly about what that night must have been like for my college love, who was married with three children. Then I went to sleep as fast as I possibly could. Did it occur to me that future Christmas Eves would be better? No. Depression doesn’t let you imagine a happy future. You’re trapped in your own sadness and hopelessness. So if you’re struggling with depression during the 2018 holidays, try to be smarter than I was that awful night in 1988. Get through Christmas and New Year’s, holding tight to any happy moments you experience. And know that you may well be in a completely different place a year from now.